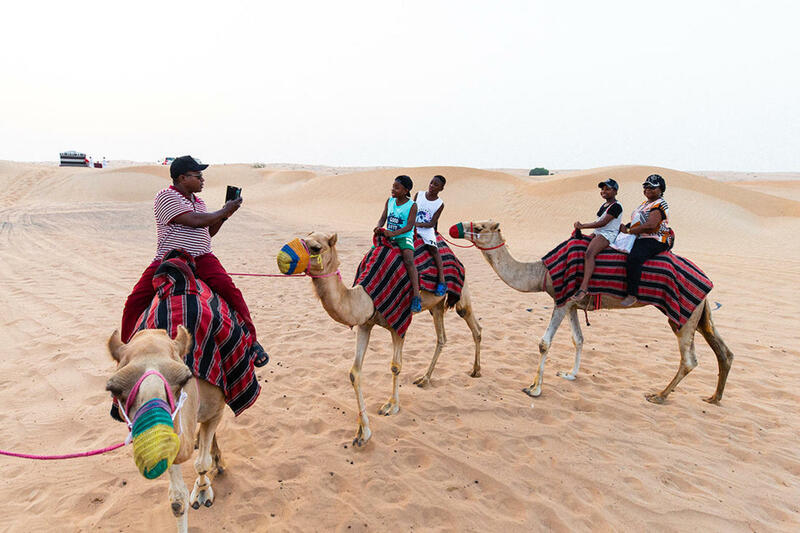 A 'must do' tour in Dubai that takes you on a drive through the dunes, ride a camel, henna tattoos, and so much more. 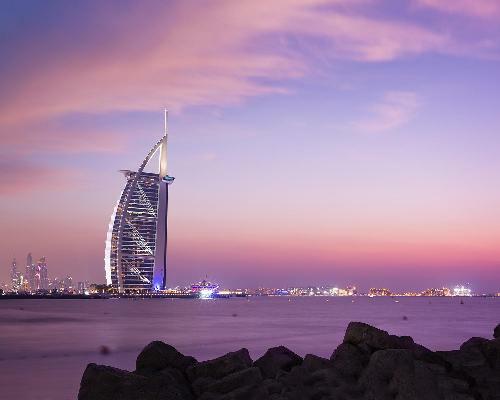 Enjoy a sumptuous dinner and live entertainment before heading back to your hotel. 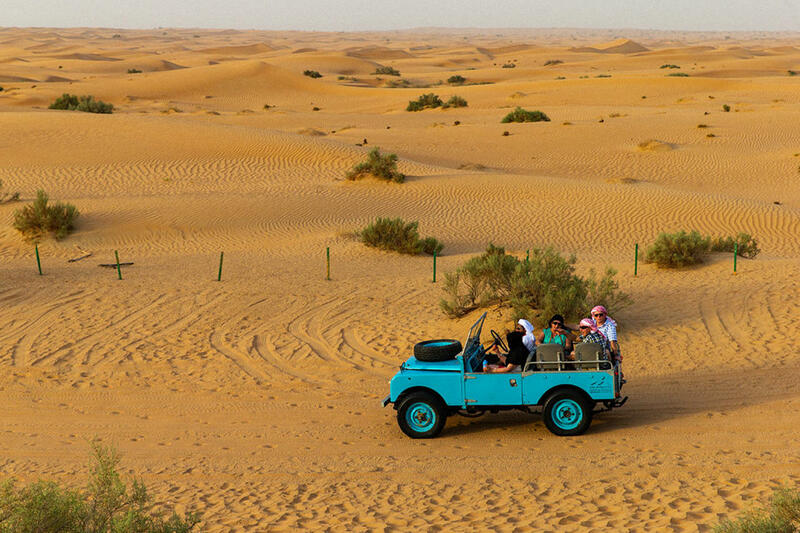 Leave the crowds of Dubai behind on this Jeep safari tour into the desert. 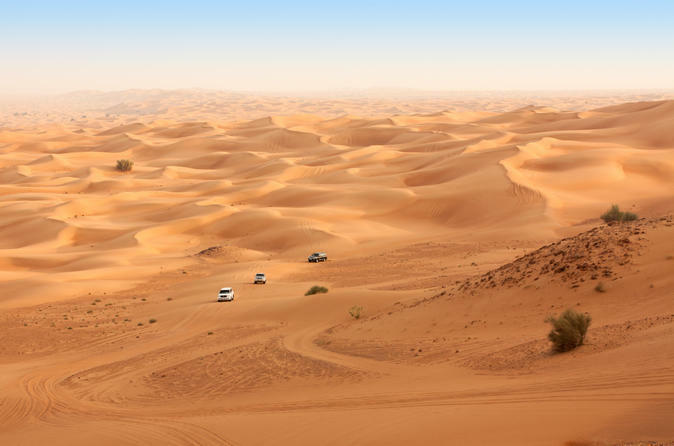 Your safari guides will drive you in a 4x4 Jeep vehicle over the expansive sand dunes, deep into the heart of the desert. 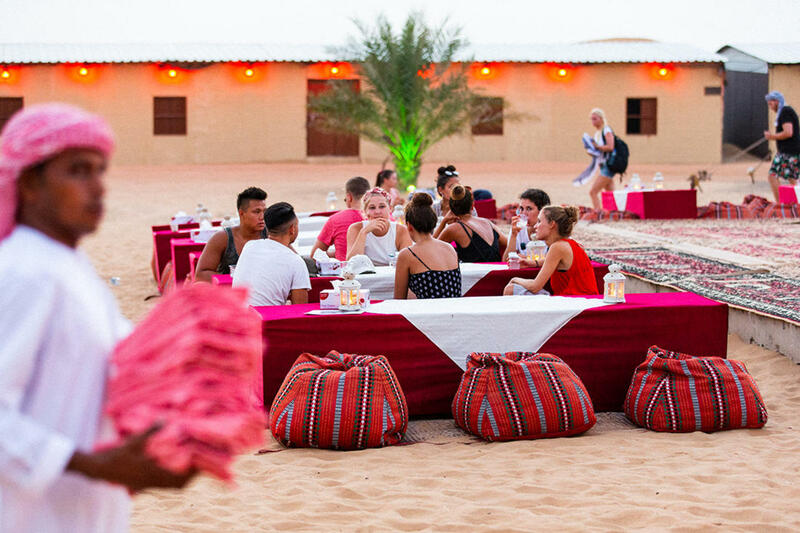 As the sun sets over the dunes, head to the Bedouin campsite for a traditional welcome with Arabic Coffee and dates. 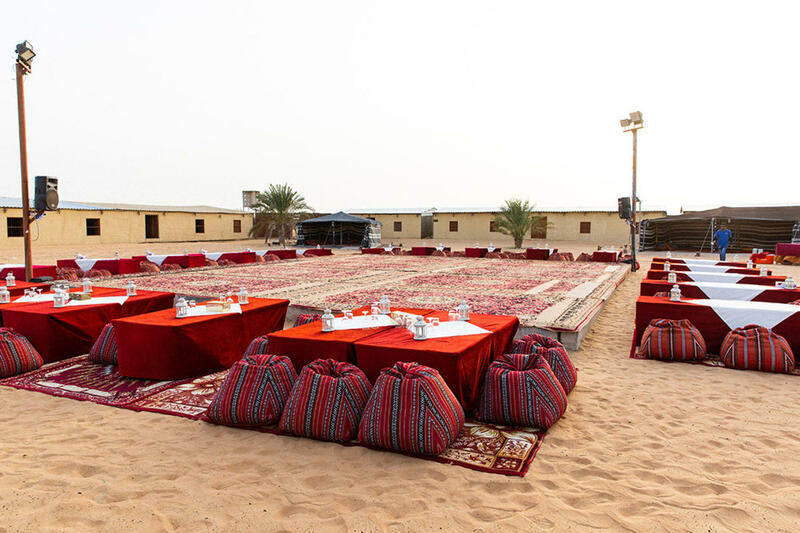 Settle in with Bedouin-style seating and enjoy an aromatic Shisha water pipe before heading off to visit a camel farm. 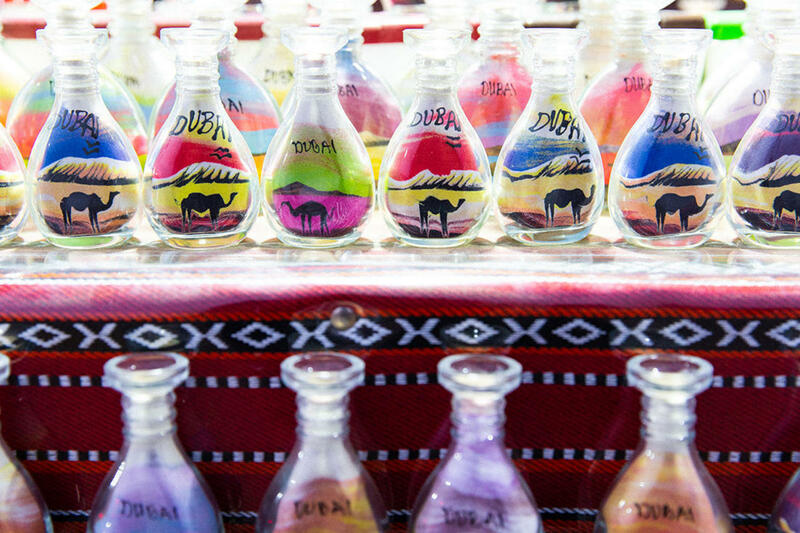 You'll have the chance to enjoy camel rides, view local sand art, and admire the traditional Arabic attire and work of henna designers. 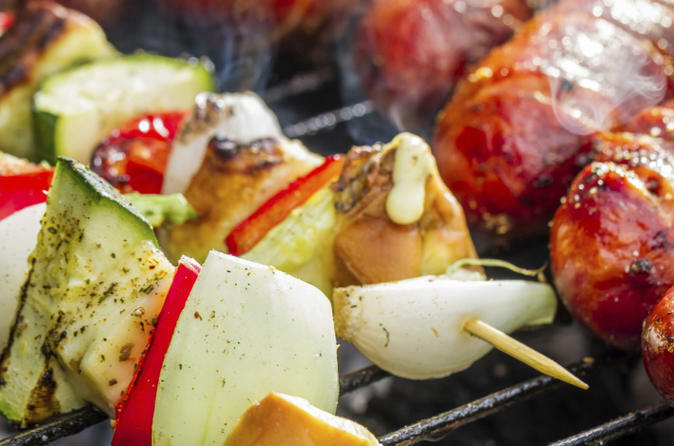 Feast on a traditional BBQ dinner with grilled meats, fresh salads, and delicious local sweets, while watching belly dancing. 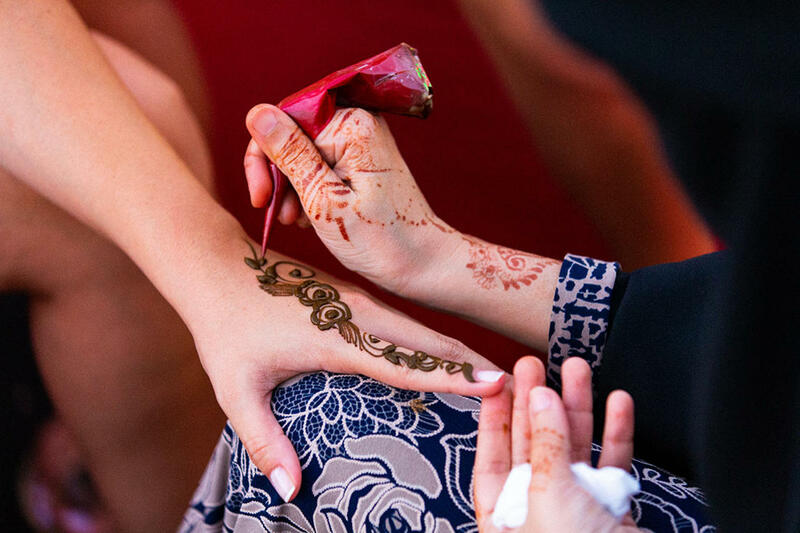 Following dinner there will be Belly dance, Tanoura dance show; enjoy watching this amazing whirling dervish dance, a folk tradition of the Middle East. 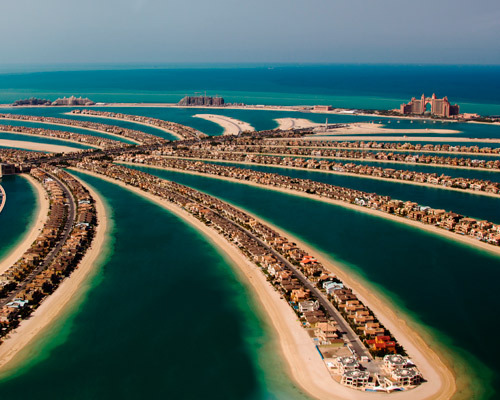 Pregnant and people with back problem should avoid this tour. 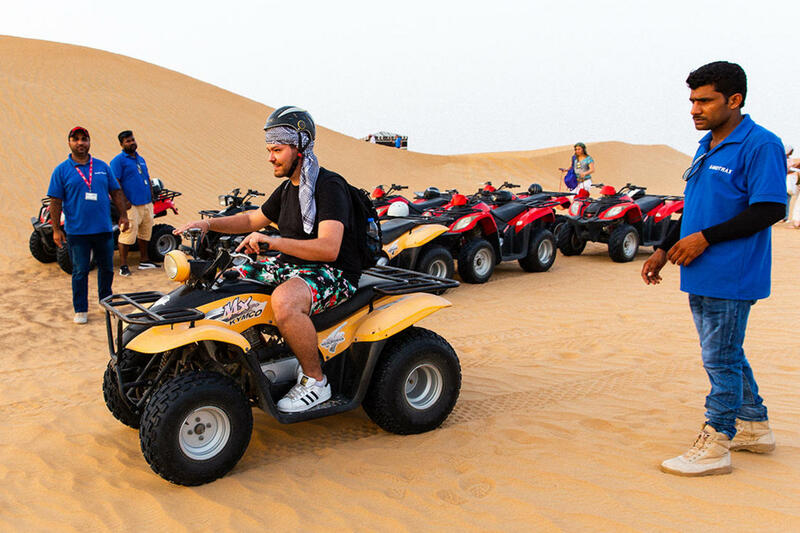 The minimum age to participate in this activity is 3 years . 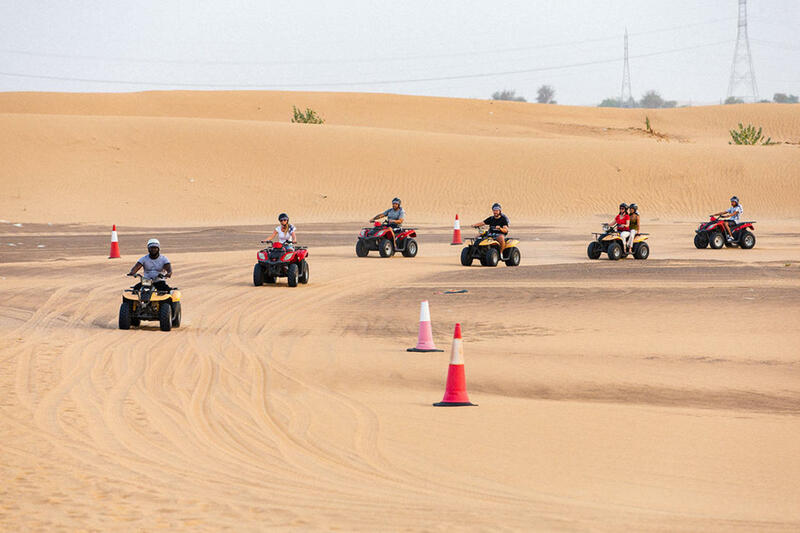 The maximum number of people to participate in the activity is 9 per booking .